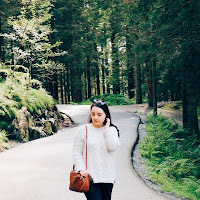 I have been loving thrillers and mystery novels recently, they'll be quite a few mini reviews within my monthly wrap-ups but today's post is a blog tour of a fantastic debut by Rox Watkins with Harper Collins. It's been shortlisted for the CWA Debut Dagger Award and it's the first book in a new crime series. Additionally, it's been optioned by ITV for a potential TV series. It's set within the Peak District and we follow detective inspector Meg Dalton who has moved from Manchester to the Peak District. The novel starts with a very unusual, grisly and very strange death within the local landmark of caves known as The Labyrinth and The Devil's Dice. I don't want to say much more about the plot because that's the point of a thriller or mystery novel, to have the element of surprise but I feel as though I need to mention a couple of potentially triggering topics within the book such as abuse, illness, drugs, euthanasia and more. While I haven't read all of the thrillers out there, this one didn't read like a debut! 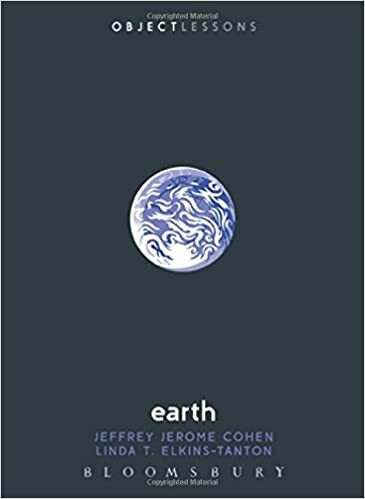 The writing was fantastic, it was gripping on the whole, easy to read and while it wasn't a very quick read, it was entertaining, compelling and as descriptive as it needs to be. You have the initial mystery of the death, which is the main focus of the book but there are numerous twists, turns and other mysteries along the way that will keep you turning the pages to uncover the answers. One of my favourite things about the book was definitely the feel of the book and the setting as the setting of the Peak District with it's rugged caves and exposed landscape made for an atmospheric, sometimes claustrophobic and sinister read. Additionally, along with the atmospheric landscape, the folklore attached the characters and the landmarks of The Devil's Dice was very eerie and compelling. 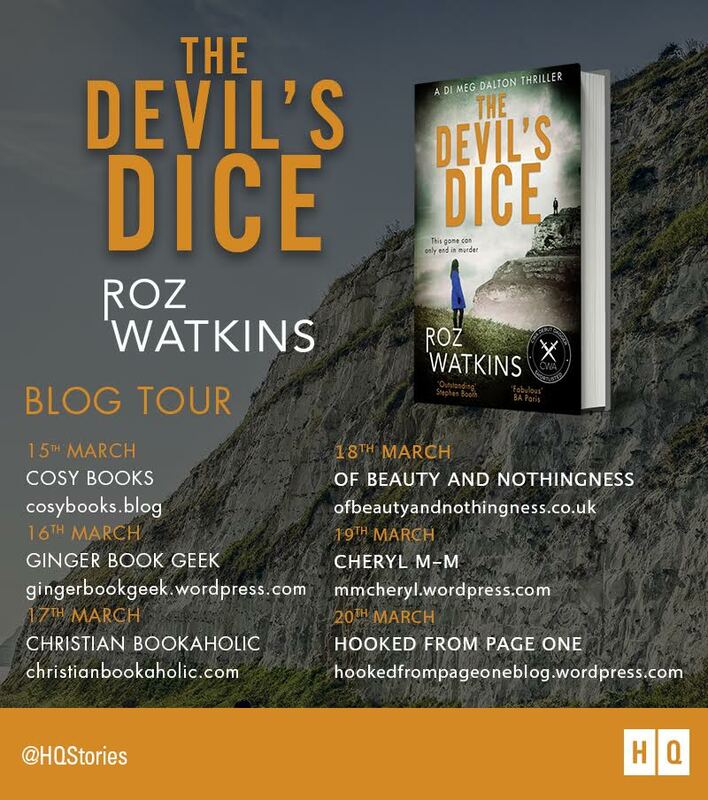 Overall, I found The Devil's Dice such an interesting, compelling and mysterious read with elements of folklore, potentially paranormal occurrences and a deadly family secret. There are so many unlikeable and unusual characters and others that were very familiar and vivid, such as the main character, Meg. I liked the writing, the twists and turns and the fantastic, atmospheric and eerie setting as well as the sinister events. 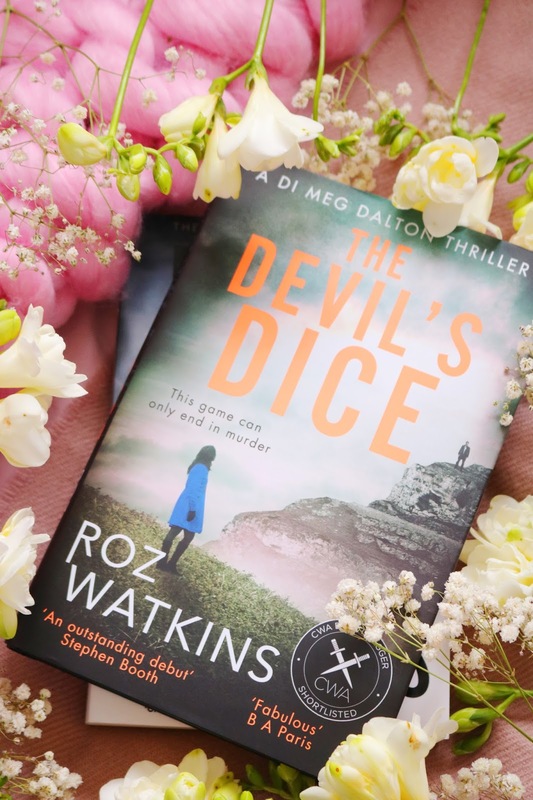 It was so close to four stars but it was a little too slow at times for me personally but if you're looking for a new eerie thriller than look no further than The Devil's Dice. Will you be picking up The Devil's Dice? 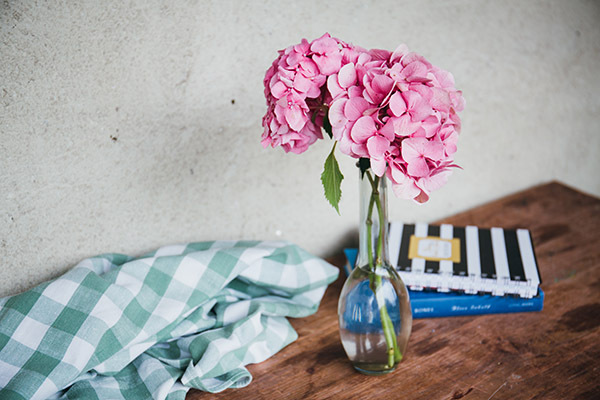 Are you a fan of thrillers or mystery novels? Oh wow it looks so good! I would love to read this, it sounds fab! I love it when a debut is so good that it doesn't read like one. 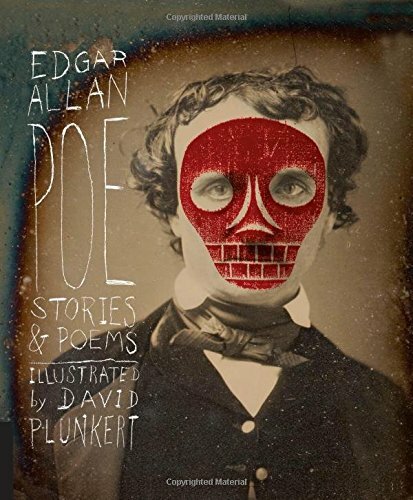 This sounds like a great book. I love when a mystery is set in England. Makes it more eerie or something than the US. This sounds really interesting! Sounds like an author to look out for. Oh it sounds great, a real page turner! I think I'm going g to have to invest in this one!